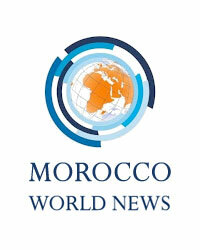 King Mohammed VI approved the appointment of the COP22 steering committee members, chaired by Salaheddine Mezouar, the Ministry of Foreign Affairs and Cooperation said on Thursday. “On Thursday February 11, 2016, King Mohammed VI appointed Foreign Minister Salaheddine Mezouar as the chair of the COP22 Steering Committee. The Sovereign also approved the appointment of the 11 members of this committee, which will be in charge of the preparation and organization of the 22nd United Nations Conference on Climate Change (COP22), scheduled on November 7-18 in Marrakech”, the Foreign Affairs and Cooperation ministry pointed out in a statement.